METHOD feeder fishing can be deadly for carp – and these ten tips will help you get the best from the approach. 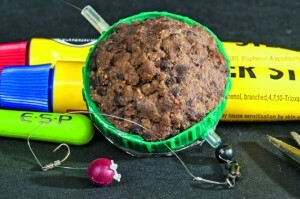 It’s quite easy to avoid tangles with Method feeder rigs, as Paul explained. METHOD feeder fishing has helped anglers of all ages and abilities can achieve massive catches of carp, and bream too, on commercial stillwaters. MANY anglers still prefer to make some products – to save money and gain and edge – and here’s a flat feeder worth creating.